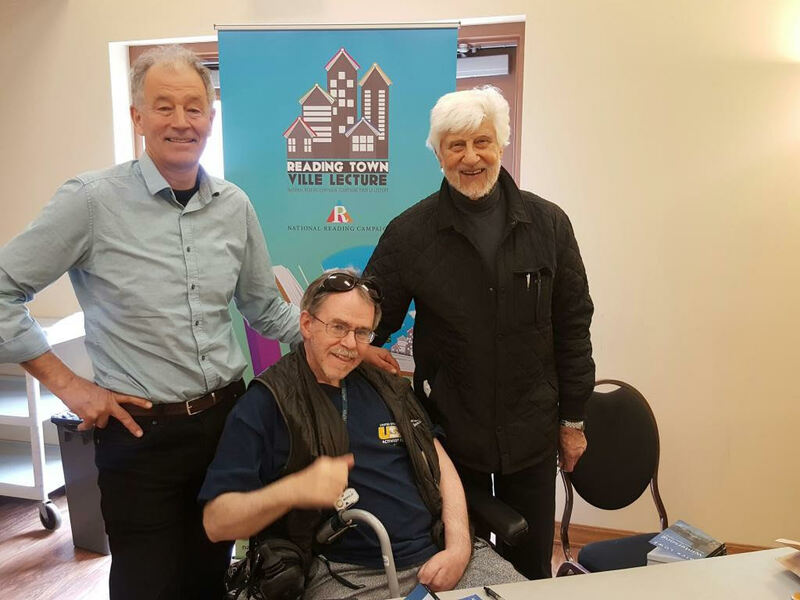 Photos from the “Wintersong” book launch in Sudbury, Ontario at the Steelworkers Union Hall on May 7, 2017. 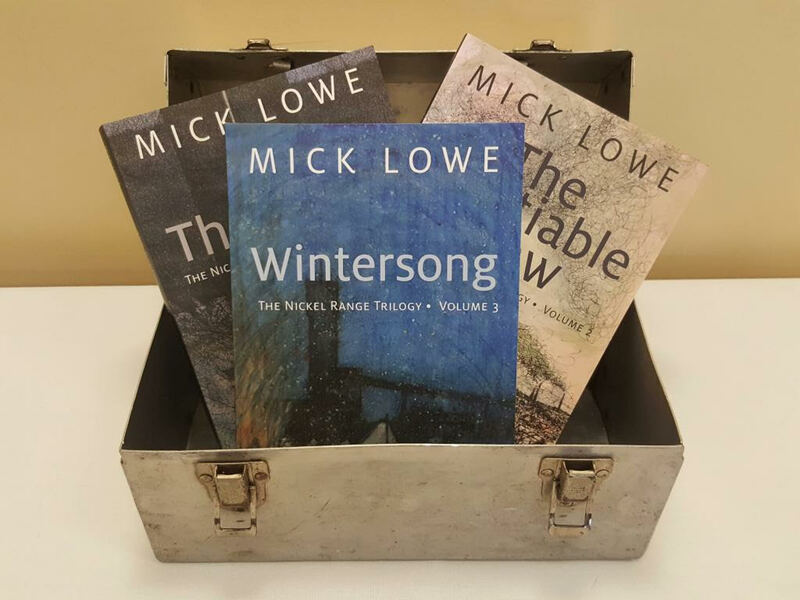 Mick Lowe is the author of the Nickel Range Trilogy, historical novels that look at the mining history of Sudbury in the 1960s and 70s. 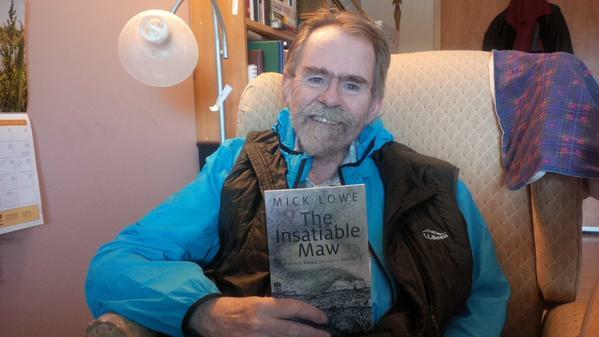 Markus Schwabe paid Mick a visit to find out about the second volume in the series: The Insatiable Maw.